Jonah is the Editor and Community Manager for ICANNWiki. He is based in Portland, OR. You can use his Discussion page if you have any questions or need any type of help with the site. Or feel free to email him (jonah [at] icannwiki.com). He also has a public article on the site at Jonah Geil-Neufeld. Jonah was born and grew up in Chicago, IL. His parents are Randy Neufeld and Susan Geil. He attended Whitney M. Young Magnet High School. 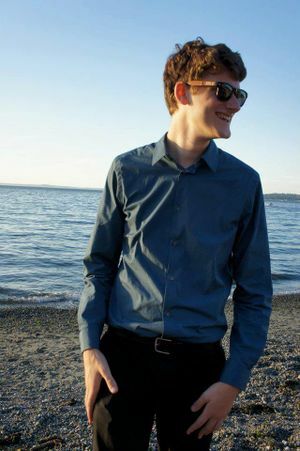 Jonah moved to Portland, OR in 2007 to attend Lewis & Clark College. He graduated with a B.A. in Hispanic Studies. This page was last edited on 10 January 2014, at 17:29.